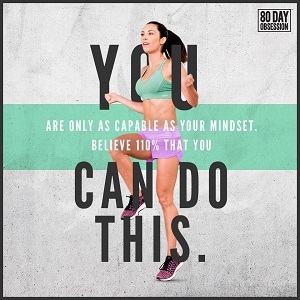 Each month, Beachbody has a different challenge pack promotion! For September 2015, you can choose from three great Challenges Packs on sale for this month only. 3-Day Refresh and Shakeology Challenge Pack : only $140 USD (normally $160 USD). For the 3-Day Refresh challenge pack, there is no fitness program. You receive the 3-Day Refresh kit, Shakeology 1 month supply and 30-day Team Beachbody Club. CLICK HERE to order PiYo and Shakeology. The 3-Day Refresh will get your body back on the fast track to weight loss and new healthy eating habits. Specially formulated shakes for 3-day results. Easy-to-prepare “clean” meals DESIGNED to help you lose a few pounds and never feel deprived. There you go – six great ways to get in shape just in time to look amazing for the holidays! Take advantage of the Beachbody Challenge Pack sale in September 2015 now!